What everyone agrees on is the fact that conventional cars need to be phased out and replaced with environment friendly vehicles. That is exactly why the electric vehicles are so popular these days. 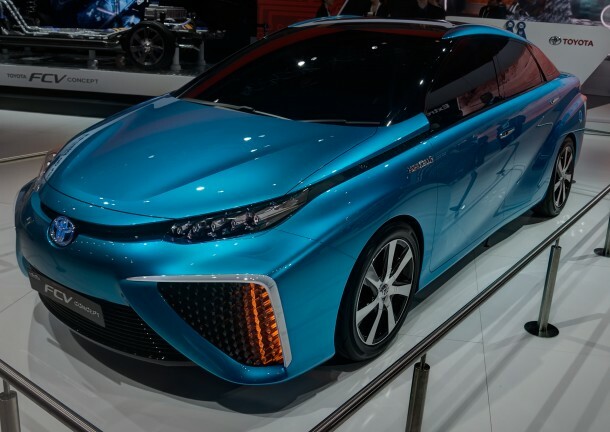 However, there is one particular Automaker company that is putting money on a different kind, the kind which Elon Musk doesn’t approve, however, that is not stopping Toyota from going after it; cars that make use of fuel cells. 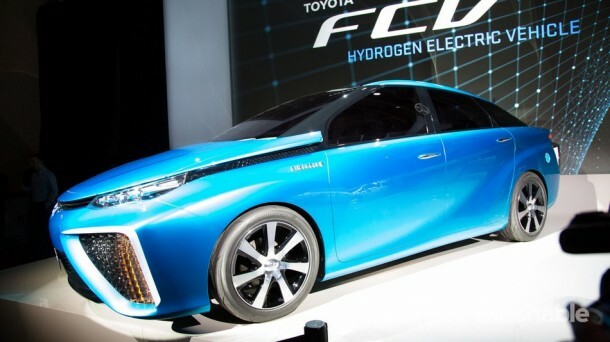 The final design by the Japanese Automaker has been released for FCV (Fuel Cell Vehicle) where its pricing and release date have been mentioned. As per the release notes; the sedan will be four-door and shall be available at a price of $69,000, however, it will not be available everywhere and shall be restricted to areas where ‘hydrogen refueling infrastructure is being developed’. Such regions include; Saitama Prefecture, Chiba Prefecture, Tokyo Metropolis, Kanagawa Prefecture, Yamanashi Prefecture, Aichi Prefecture, Osaka Prefecture, Hyogo Prefecture, Yamaguchi Prefecture, and Fukuoka Prefecture. 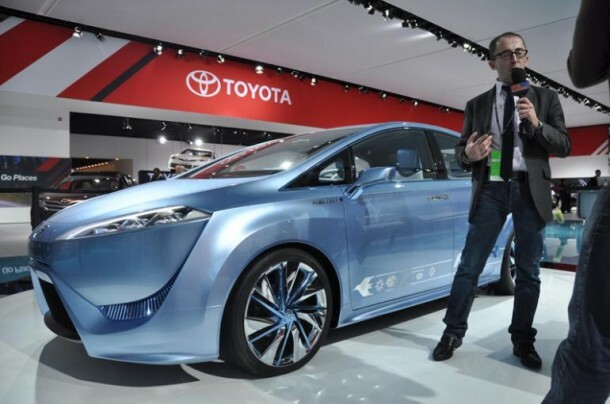 Toyota is optimistic about the fuel cell cars and says that using hydrogen tanks allow for compression of energy in such a manner that energy density higher than batteries can be achieved and not to mention that such tanks are quite easier to store. Toyota has not revealed the car specs yet but said that the users wont have to worry about the range of car plummeting or anything of that sort. 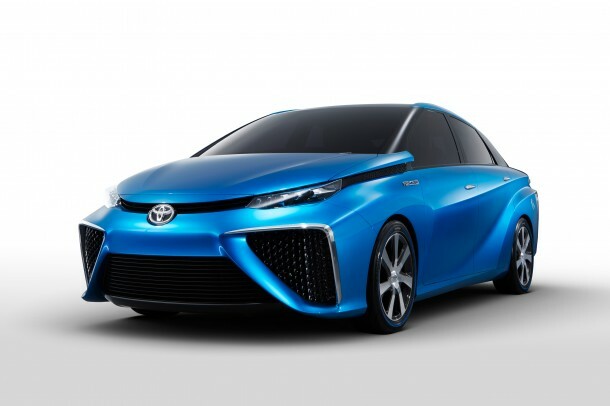 It even stated that the FCV will be capable of cruising with an average gasoline powered car with 430 miles range. Although these two approaches seem like the future, the real question is how to make the users shift from gasoline powered cars to such cars. The transition, no doubt, has to happen but there seems to be still some time before it does happen.